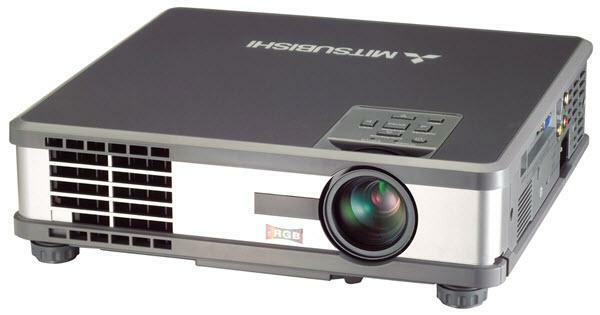 The Mitsubishi HC3 ColorView projector is not being produced anymore. diagonal screen, place the projector lens between 10'-9" and 12'-10" from the screen. Comments: Optional ProjectorNet networking system available. Mitsubishi's patented 3D Cineview™ technology produces vivid colors and sharper images.